You're receiving this email because you are a subscriber to the Joto Paper eNews. Having trouble reading this email? View it in your browser. Not interested anymore? Unsubscribe. 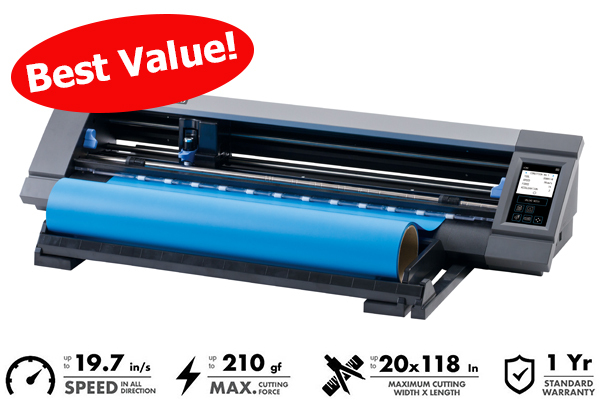 The All New Graphtec CE Lite-50 cutter for all your cutting needs! This cutter/plotter is designed with the beginner in mind or use it as a backup cutter for your shop. Economical and versatile, this cutter is a must have at your shop! Read More... Download The Brochure! 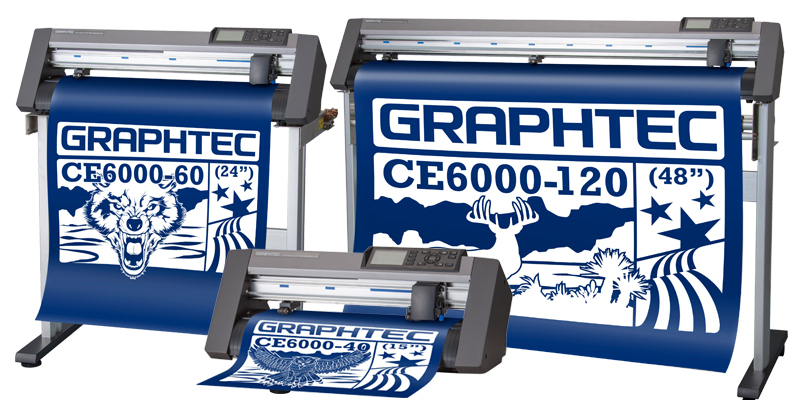 The CE6000 series is Graphtec’s professional class of cutting plotters with improved features. The CE6000 series is also cleaner, “greener” with an electronic design and manufacturing process that minimizes the environmental impact of the hardware equipment throughout its entire life cycle. - 3 different sizes to choose from: 15", 24", 48"
Cutter Packages also available. Achieve greater savings with packages. 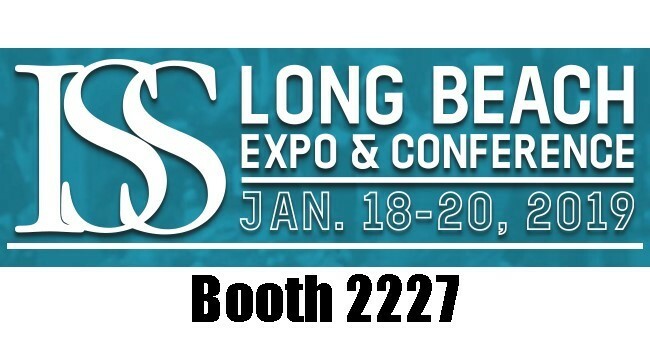 Come Visit us at the ISS Long Beach show for demos of our heat presses, product demos, and see our show specials! Have one on one meet and greets with our experienced and friendly sales staff. 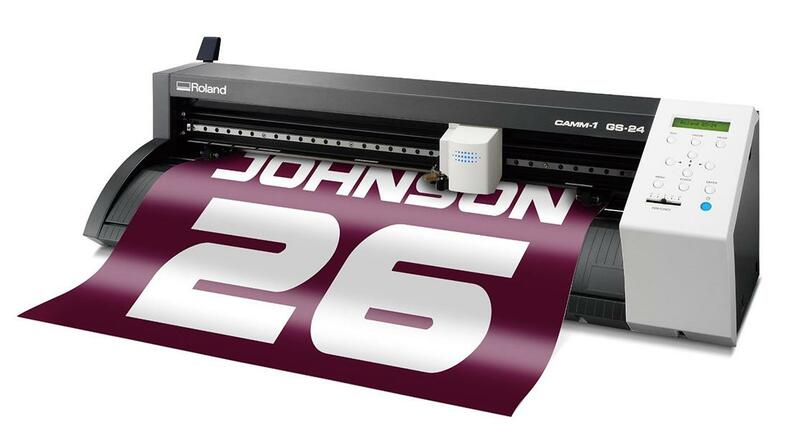 We will display the following technologies: Heat Transfer Papers, Heat Transfer Vinyls, Sublimation Blanks, Desktop Sublimation Printers, Wide Format Sublimation Printers, Direct To Garment, Heat Presses, Cutters, and much more! To be able to provide our customers with information at their fingertips we have expanded our catalog and converted to an online digital publication. Not only will browsing our catalog be easier and always current but by cutting down on our printed version we are reducing our impact on the environment. View now. Please visit our social media sites for the most up to date information on digital imaging technologies. You will have access to photos, blogs, and useful tips/hints and other helpful information on our products and technologies. It also serves as quick and easy way to receive updates, specials and new product information. ©2016 Joto Paper. All rights reserved. If you don’t want to receive this newsletter anymore, you can unsubscribe immediately.